The Bernard G. Johnson Coliseum will be filled with the sounds of pop rock band Panic! at the Disco on March 25 when the band makes its Huntsville debut as part of the spring Sammypalooza concert series. Brendon Urie (top) and his group Panic! at the Disco will headline Sammypalooza this spring and will be joined by Cassadee Pope (center) and Skylar Grey (bottom). Get your tickets beginning Feb. 25 at Johnson Coliseum Box Office No. 2. 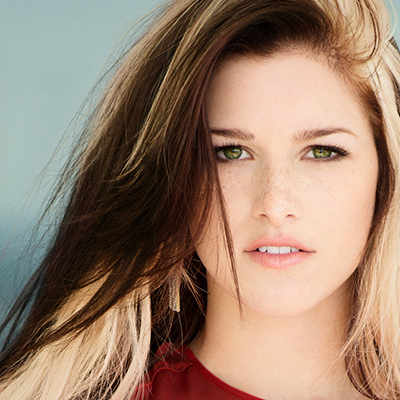 The group will be joined by Cassadee Pope and Skylar Grey, who will kick off the concert at 8 p.m. Doors will open at 7 p.m.
“These groups were chosen based on student input and feedback. We want to give them the kind of shows they want and deserve,” said Steven Begnaud, program coordinator for the Department of Student Activities. Founded by four high school friends in 2004, Panic! 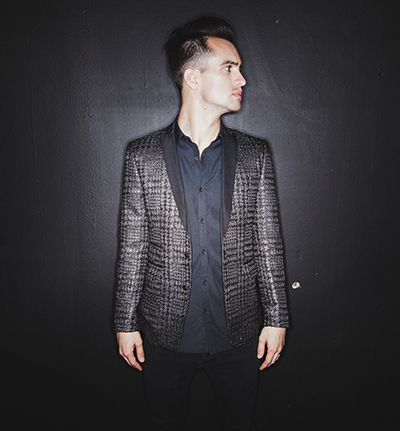 at the Disco now comprises vocalist and guitarist Brendon Urie and bassist Dallon Weekes, as well as touring members Kenneth Harris, on lead guitar, and Dan Pawlovich, on drums. Their follow-up album, “Pretty. Odd.,” debuted at No. 2 in the U.S. Subsequent albums have included “Vices and Virtues” and “Too Weird To Live, Too Rare To Die!,” which was released in 2013. Cassadee Pope’s unique vocals and powerful performances made her of one of “The Voice’s” third-season standouts. Pope will release her first country album later this year. Grey is a singer-songwriter whose debut album “Like Blood Like Honey” peaked at No. 35 on Billboard’s Heatseekers Albums chart. She is also credited as a cowriter for Eminem and Rihanna’s hit single “Love the Way You Lie,” which became a worldwide hit. Her newest single “I Know You,” is featured on the “Fifty Shades of Grey” soundtrack. Student tickets will be available at noon on Wednesday (Feb. 25) and can be obtained at Johnson Coliseum Box Office No. 2. Students are eligible to receive up to two free tickets, with their active Bearkat OneCards. Public tickets will go on sale for $20 at noon on March 4 and also can be purchased at the Johnson Coliseum Box Office No. 2. For more information visit Sammypalooza.com or Facebook.com/SHSUSammypalooza.